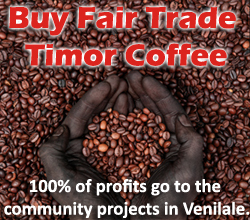 Barely a Mansfield Courier release goes by without an article, a photo or an event informing us about the goings on of the ever growing friendship Mansfield Shire Council, the Committee Members of the Friends of Venilale and of course the community at large, have with our counterparts in the remote East Timor Village of Venilale. We have all heard the catch phrase “But Wait There’s More” and in the last few months there has been just that. 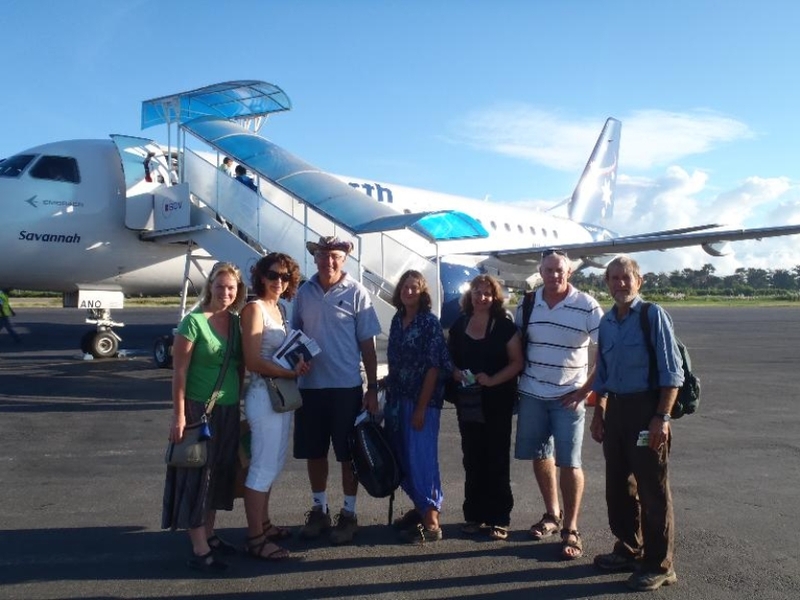 Anne Irvin headed a contingent of 8 local travellers (pictured below on landing in East Timor and handing over items brought across from our community) on a 14 day trip through East Timor spending most of their time in Venilale. Whilst taking in the Village’s natural beauty, culture and playing with the local children the group also delivered gifts donated from Mansfield’s local community such as clothes, spectacles and sunglasses coinciding with the Eye Health Program, laptops and of course $1,140 for the Orphanage. Sarah Angus (pictured below) supported by Australian Volunteers International, Mansfield’s Shire Council and Friends of Venilale, has begun her 18 month stint in lcoal government in Venilale. 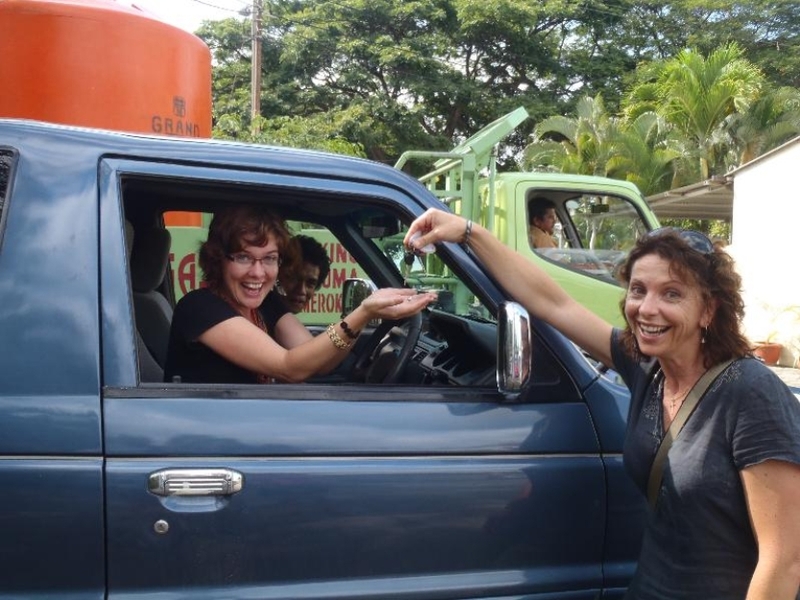 Whilst initially living at the neighbouring township of Baucau and due to roughly built roads and poor transport Sarah had been commuting up to 3hrs a day to the village of Venilale. But with some negotiating, the support of the April group travelling from Mansfield and again the enormous generosity of the Mansfield community members and businesses at large, all were able to arrange accommodation, modest household items and the purchase of a vehicle for her. Sarah can now focus on the many projects at hand, have safe accommodation and reliable transport. She looks forward to now being able to access villagers in the remote parts of Venilale too. David Foster will be heading to Venilale this month with his wife Anne, daughter Ellen and her partner Matt, in an attempt to escape the winter blues. They will spend three days in Venilale and also soak up the delights of Dili, Com, Atauro Island and Maubisse. Part of David’s brief will be to lay the groundwork for a Mansfield Secondary College excursion to Timor-Leste and Venilale in the first half of 2011. The trip has already been enthusiastically approved in principle by the College Council. 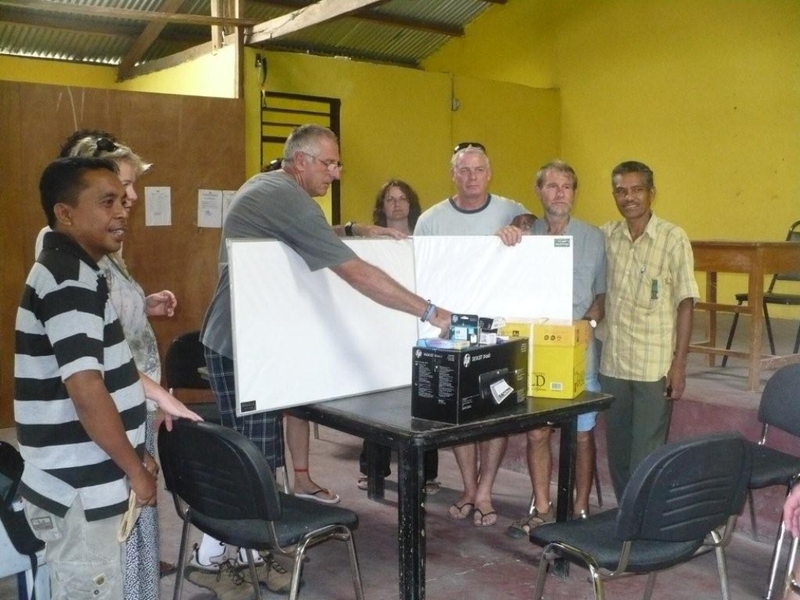 While things seem to take forever to come together in Timor, we are pleased to say that we now have the go ahead for toilets from the education department, the Succo and the school community. With the assistance of Pde Justin and FoM, we have suitable plans and the support of a local engineer who has recently completed a similar project at a local Catholic school. We are currently compiling a materials list and hope to be able to start work soon. The Friend’s of Venilale are very excited to have the opportunity this month to host Carlos Guterres Community Development Officer of the Venilale Sub-district Administration after the completion of a two week English course in Melbourne. Senor Guterres will also be spending time with the Mansfield Shire Council during July undertaking local government training. Plans are also underway for Sr Julio Tome da Silva, Venilale’s Sub District Administrator, to make an official visit to Mansfield during the last week of Carlos’ community training. 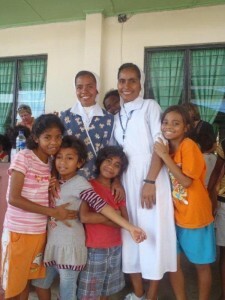 Sr Julio is a longtime and strong supporter of the friendship relationship too.